Jazz Station - Arnaldo DeSouteiro's Blog (Jazz, Bossa & Beyond): Masha Campagne live in Berkeley, tonight! 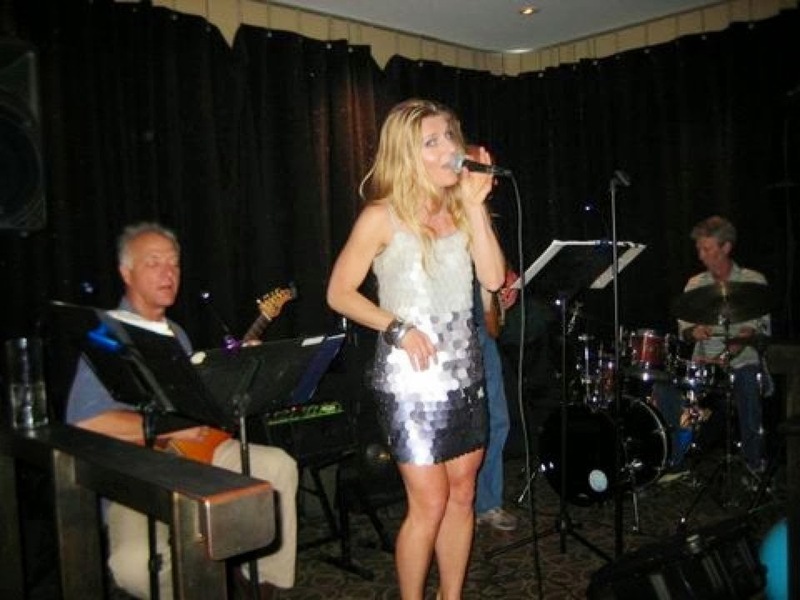 Known for its lounge vibe, stunning views and culinary creativity, Paragon Restaurant & Bar (41 Tunnel Road, Berkeley, CA; ph: 510-549-8585) is celebrating the rich flavors of Brazilian Jazz with the Masha Campagne Group. The excellent singer will perform with Phil Thompson (drums), Bob Crawford (piano) and Scotty Thompson (bass). 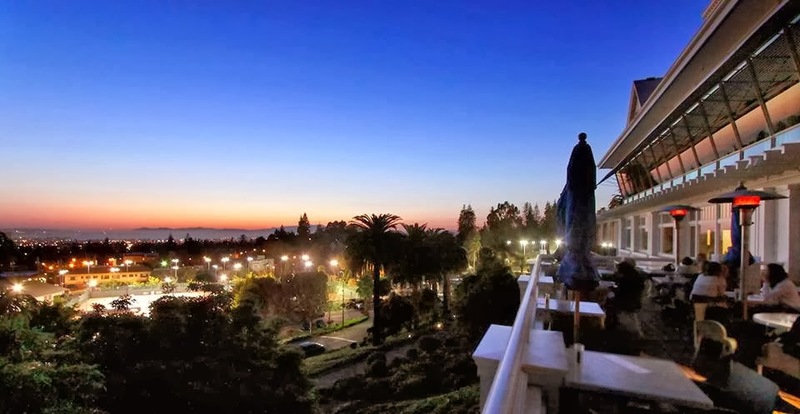 One of the most popular restaurants in Berkeley, Paragon Restaurant & Bar located in the Claremont Hotel, Club & Spa offers a stunning view of the San Francisco Bay, as well as the outstanding american brasserie style cuisine of Marcos Sanchez. Handcrafted cocktails and live music help create the perfect dining destination.